Recently depression has been featured numerous times on National TV and how using exercise is a hugely effective component of overall recovery. It has also surfaced how the link between mind and body is vastly underestimated. Drawing attention to exercise as an effective remedy for depression is hugely positive for any sufferer, as it remains the most potent form of treatment. However the relation to exercise and depression remain in an infant stage in the West due to the lack of understanding between the mind and body and it’s connection to consciousness, our environment and intelligence itself. Although not all exercise is created equal, with careful choice we can forge ourselves into something incredible. We can embark on a true journey of self-discovery. Depression can be a signal that profound change is needed and the awakening of greater meaning in ones life is necessary. It can even be the awakening of physical expression that is not only needed for recovery but it’s absence the very cause of the depression in the first place. Depression has different levels of severity and various reasons for its cause but as a human performance coach, I will briefly describe some of the amazing benefits of exercise on some of the most common causes of depression. Childhood abuse, neglect or being an unfavoured child are significantly more likely to cause depression in adulthood and throughout ones life. The victim mentality that is adopted from abuse can easily become an identity, clouding the entire life of the abused. Low confidence and self-esteem normally accompany this mindset. Exercise can transform this mindset into a steely determined force. What this mindset does not realise is that they are already sitting on a launch pad of personal change. Low confidence is powerful. It wants change and it sees the world as not an exaggerated delusion but in its raw stark reality. Just look at the background of some of the World class athletes throughout history and you will see massive adversity. Massive adversity to fuel success in elite performances in all manner of different sports. Boxing especially, is full of amazing stories of very tough backgrounds that fuelled fighters to become champions in one of the worlds toughest sports. 2. 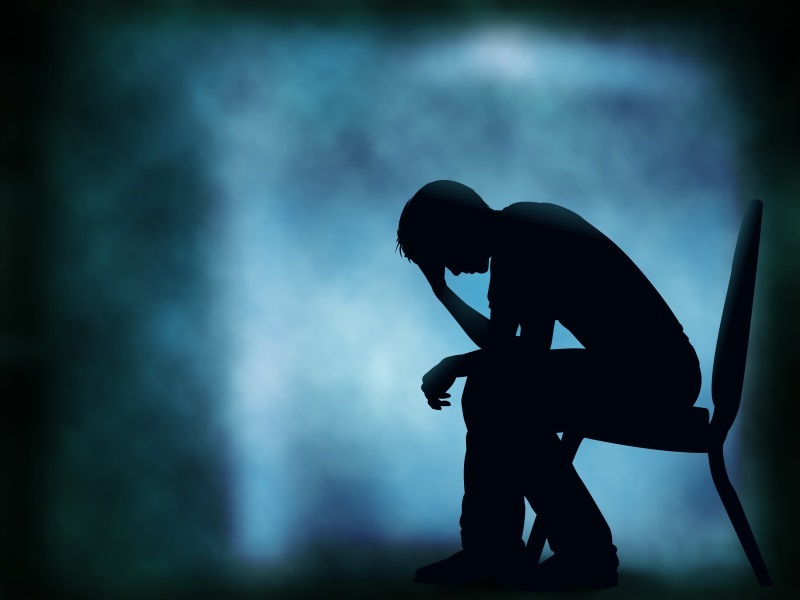 Personal Loss – coming to terms with a failure, the breakup of a relationship, the death of a loved one or losing a valued career position often result in depression. This is the minds attempt to deal with a situational unexpected trauma by facing the facts and the relevant emotional state that accompanies bereavement. How we physically move and breath determine how we release, express and cope with negative energy in the body. Stress effects us right down to the cellular level and can cause disruption throughout the entire physiology of the body. Exercise can prevent and release the buildup of toxic stress hormones. A holistic balanced programme of varied physical training methods is vital during this stage to prevent damaging the body. 3. The stifling or lack of personal creativity and meaning – having identified a passion for something in life such as music, art or physical expression through movement and keeping it suppressed or dormant can cause huge inner conflict. The inability to express or the denial of personal creativity can result in depression as can the inability to discover meaning in ones life. Many will choose false identities and careers instead of listening to their own calling and avoid revealing their own unique self to the world. Classical musicians, Authors, artists, chess masters, creators and brilliant minds of all endeavours are using exercise to boost their creativity. Even find it. It is a highly effective way to find a more powerful expression and interpretation of ones creative work. Physical expression is also vital to expanding and discovering the intelligence of the body that is intrinsically linked to the correct functioning of the mind. There is a serious gap in current thinking which actively encourages the separation of intellectual capacity and physical intelligence that can often result in mental illness, breakdown and depression. This is a very interesting blog, extremely well written. Couldn’t agree more. Extremely thought provoking and spot on. Thank you for your comment. I am glad you found the information helpful. It is such a deep personal subject it is not possible to cover all aspects of depression in one article. I wish you all the very best and please keep me informed of your progress.